With some Apple Watch Series 3 models gaining cellular support, the big unknown from Apple’s event was the cost of that add-on to users’ existing phone plans. We’ve now had that answer as AT&T and Verizon have revealed to The Street that they will both charge $10 per month. 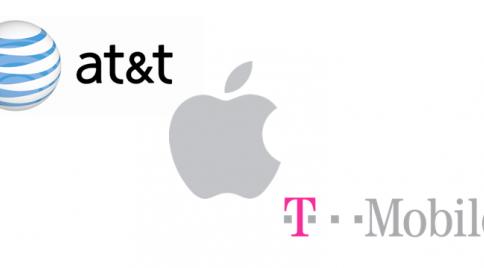 T-Mobile also confirmed to iDB reader Matthew M. that the carrier will also be charging $10 per month. 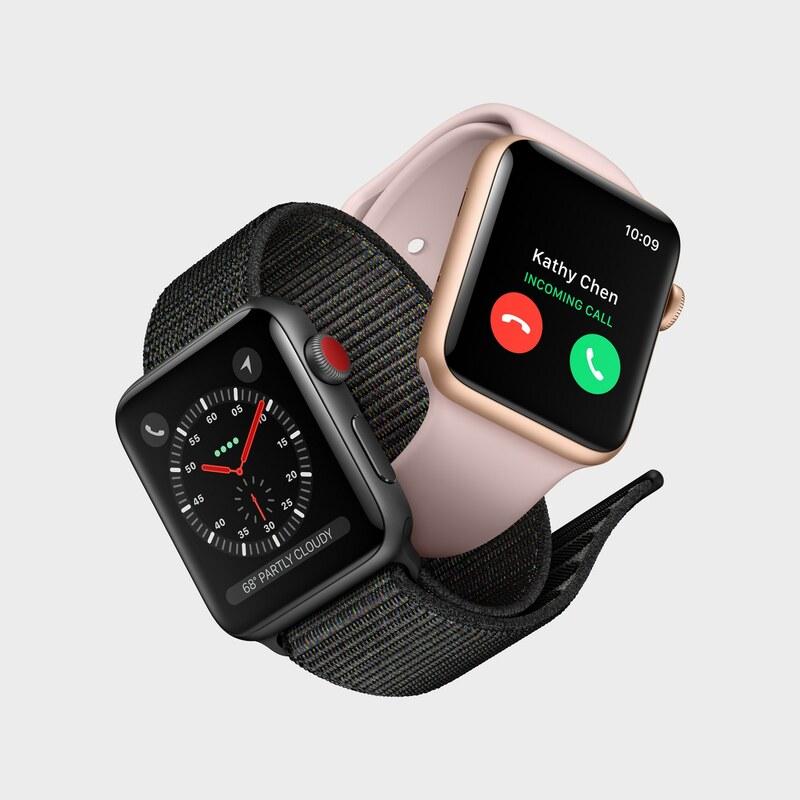 Similar to the way you can add an iPad to your plan for an additional $10 a month, you will be able to do the same for your cellular Apple Watch. Whether you’ll get your money worth is an entirely different question that each user should ponder. 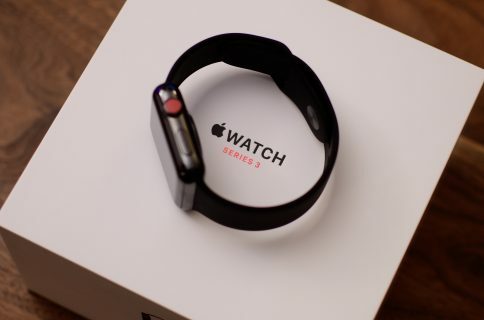 Starting at $399, the cost of ownership of a cellular Apple Watch will increase by $120 a year, a price that is not negligible, especially considering the limited benefits one might get out of it. To make the pill easier to swallow, some carriers will offer introductory pricing. 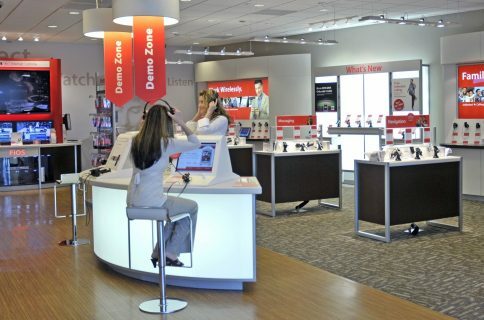 Verizon, for example, will offer three free months of service for all new users. As for Sprint, it is unknown what their pricing will be, so is the pricing of carrier partners across the world. At $10 a month, is the added value of a cellular Apple Watch worth it to you?